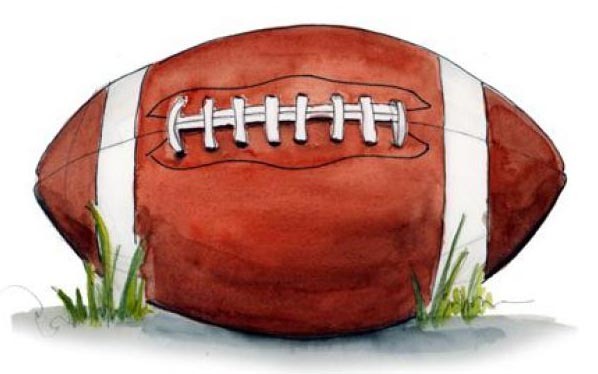 The NFL and NCAA Football are the two most popular sports leagues in America and placing a wager on football future odds grow in popularity each year. Here you can find important dates, information, advice, strategies, and odds for all the online future bets currently available for the 2018 NFL and college football seasons in addition to where all football future bets can be placed legally. When it comes to placing a futures bet on the NFL, there are a lot of categories to place a wager on. For the 2018 NFL season, you can place a futures bet on Super Bowl LIII, the AFC and NFC Conference Championship, and the winner of each division. In addition to future betting on team performance, you can also place bets the 2018 Regular Season MVP and which player will have the most passing yards, most rushing yards, most receiving yards, most passing touchdowns, and most interceptions thrown. Below is a list of all the most important dates to keep in mind when placing a futures bet on the 2018 NFL season. This is so you know all the start and end dates for each wager and when you can expect to win your futures bet. The 2018 NFL preseason begins with the Pro Football Hall of Fame Game on August 2, 2018, and ends on August 31, 2018. 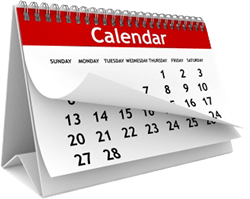 The 2018 NFL regular season starts on September 6, 2018, and ends on December 30, 2018. 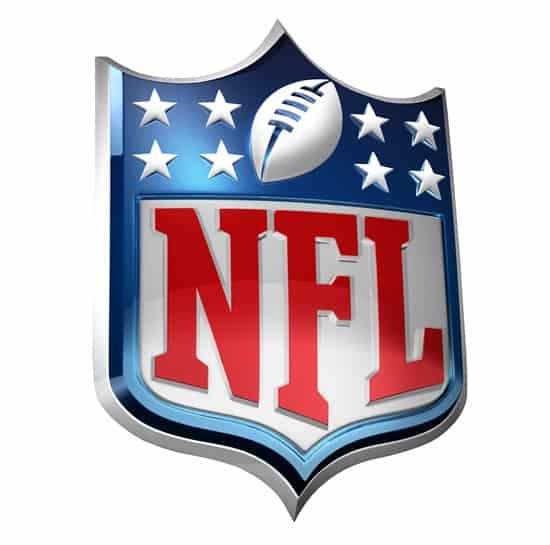 The NFL Playoffs begin on January 5, 2019, and the NFL season concludes with the Super Bowl LIII at Mercedes-Benz Stadium in Atlanta, Georgia on February 3, 2019, on CBS. For the 2018 college football season, the categories you can place a futures bet on include the odds of being selected for the College Football Playoff, winning the CFP National Championship, winning a conference division, winning the conference championship, and who will win the Heisman Trophy. Here is a list of all the important dates for the 2018 college football season. College football has several dates that can alter the timing and payout of your futures bet, but we’ve compiled a list of all the dates below that affect futures betting in college football. The 2018 college football regular season starts on August 25, 2018, and ends with the annual Army vs. Navy game on December 8, 2018. 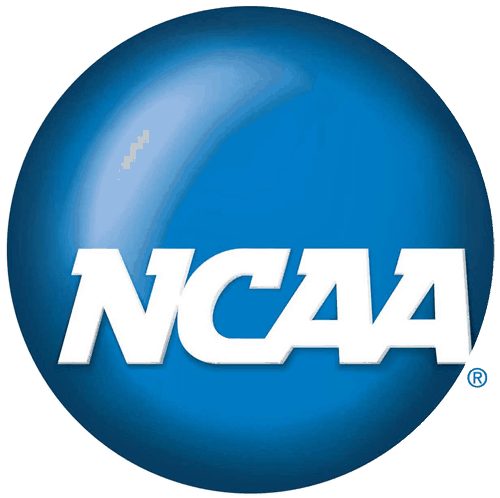 All NCAA Conference Championship games take place on November 30, 2018, and December 1, 2018. Selection Sunday for the college football bowl season and the College Football Playoff will take place on December 2, 2018. This hasn’t been officially announced yet, but it has always taken place on the Sunday immediately following the conclusion of all conference championship games. We will update this information immediately if the official date is different. The College Football Bowl Season starts on December 15, 2018, and ends on January 1, 2019. The College Football Playoff Semifinal takes place on January 1, 2019, and the college football season concludes with the 2019 College Football Playoff National Championship at Levi’s Stadium in Santa Clara, California on January 7, 2019 on ESPN. Knowing the format of both the NFL and college football is important when futures betting because, depending on what category (division, conference, etc.) you chose to wager on, teams must meet a certain criterion for you to win the futures bet. Below is a short and simple rundown of both to give you an idea of what your team needs to accomplish in order for your wager to payout. The NFL is simple when it comes to scheduling and format. In the regular season, each team will play 16 games and have one Bye Week (a week where a team(s) have no games and can rest) over the course of 17 weeks. To win a division, a team must have a better overall record than the other 3 teams in their division. The team with the best overall record is also rewarded with home-field advantage throughout the playoffs. If overall team records are tied, the team with the better record versus division opponents is crowned division champion. To win the conference (AFC or NFC) a team must win 2 playoff games or 3 playoff games (if they are a wild card team) in a row. The winners from the AFC and NFC play in the Super Bowl to decide the champion for that season. College football is a bit more complicated, but to put it simply: Every conference is split into 2 divisions and to win the conference, a team must have a better divisional record than the other teams in the same division. Winning the division allows that team to play for the conference championship. The College Football Playoff Selection Committee publish their rankings at the start of Week 9 and select the 4 teams in the semifinal on Selection Sunday. Since the new CFP format was introduced in 2014, no team selected for the semifinal has had more than 1 loss over the course of the entire season, and a team doesn’t necessarily have to win their conference as long as they’ve played a Power 5-quality (tougher opponents) schedule. The winner of the two CFP semifinal games will play in the national championship game, and the winner is crowned National Champion for that season. By now you should probably have an idea of what future betting line you’re going to place a wager on. However, one aspect people commonly overlooked is the timing of the futures bet being placed. So when is the best time to place a futures bet to get the best payout? Well, to put it simply: The earlier the better. Futures betting lines change on a weekly basis, but if you’ve done the research and have a winner in mind then there likely won’t be better odds for you to pick than before the season starts. When placing a futures bet on a favorite, placing a bet early is still important but less so. Favorites have a less of a ceiling for the payout to get better. If the odds for a favorite to win get worse, making the payout bigger, then it’s likely because the team has suffered injuries to their key players or are just underperforming and losing a bunch of games. And if a favorite is going through all that or more then it’s probably not wise to place a futures bet on them winning anything. If a favorite is performing as expected then the line likely won’t shift much if at all. Example: Most sports betting sites had the Alabama Crimson Tide as the favorite at 3-1 odds to win the 2018 CFP National Championship before the season started. Would you care to guess what Bama’s odds were immediately following Selection Sunday? If you guessed 3-1 then you’d be correct. However, placing an early futures bet on an underdog could have a huge payout if they win. If an underdog turns out to be a contender to win it all then the sportsbooks will change the odds, making a wager placed deeper into the season worth a lot less than one placed early or even before the season starts. One of the all-time best examples of this is when the 1999 St. Louis Rams were given +20000 odds to win the Super Bowl XXXIV by the leading sportsbooks. Fast forward 18 games later to the week of the Super Bowl and the Rams are a 7-point favorite in a straight bet to win the big game. If you knew in the preseason that Kurt Warner, an undrafted free agent, and former grocery store bagger the prior year, would eventually lead his team to win the Super Bowl, then you would have gotten one of the biggest payouts ever for an NFL futures bet. Q: What is football futures betting? A: A futures bet is a wager placed weeks or months in advance on an event or game that won’t be decided until a future date. Q: Is it legal to place a futures bet on football in the United States? A: There are no U.S. federal gambling laws that prohibit sports betting at legally licensed and regulated offshore betting sites. Domestic sports betting is governed by the individual state gambling laws thanks to the repeal of PASPA. For your safety, we recommend the sports betting sites found at the top of the page as they are 100% legal. Q: When can I place a futures bet on football? A: In the case of football futures betting, all wagers for a season can typically be placed right after the last game of the previous season. Example: Right after the Super Bowl ended, most sportsbooks immediately released their futures odds for the following season. Q: Where can I place a futures bet on football? A: For your safety, picking from one of the above sports betting sites is the best way to go. We ensure that all online sports betting sites on our website are 100% legal. Q: What’s the benefit of placing a futures bet? A: The benefit of placing a wager so far in advance is that the odds and payout are much more in your favor. Nailing down a winning wager is harder, but the payout is much larger. Q: Do the odds of future bets on football ever change? A: With futures betting on football, the odds could change daily depending on the amount of money coming in a particular game, team or player. However, the biggest shifts will usually occur after the last game of any given week. Sports betting websites will typically display new future odds for college football following the west coast games on Saturday night have finished, and new NFL future odds will display following the end of Monday Night Football each week. Q: What is a hold percentage in a futures bet? A: A hold percentage is vigorish or “juice” that is “baked” into the future betting odds. This percentage is what the sports betting website is expected to make for each betting line that they put out. Home-field Advantage in Football: Truth or Myth?